Join or Renew your TU membership today! 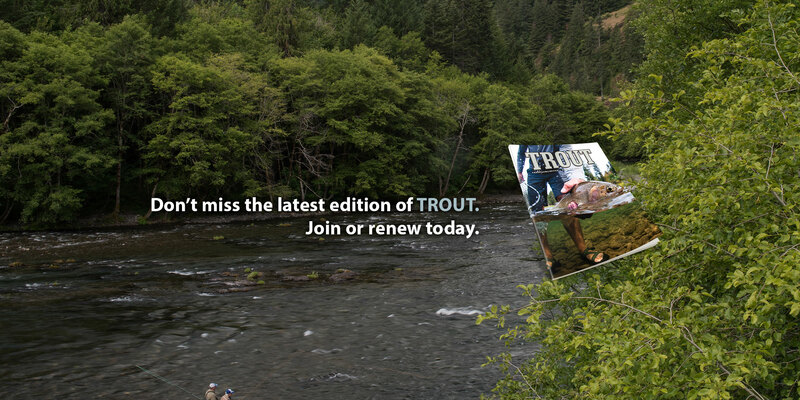 Enjoy all the benefits of Trout Unlimited membership, including TROUT magazine, when you join or renew today. 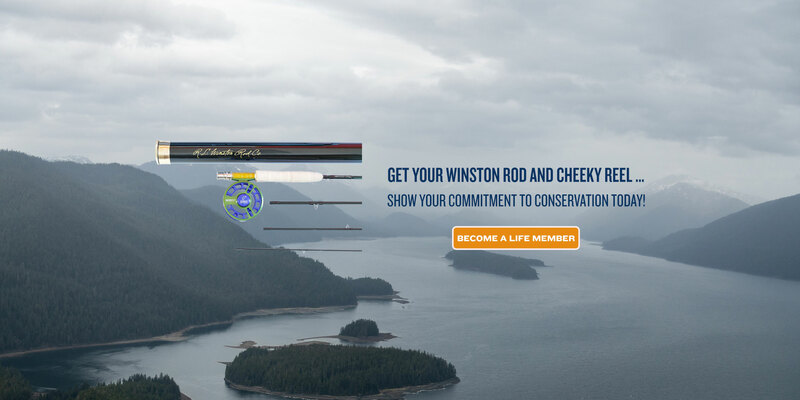 Do your part to support the organization that makes your fishing better. Become a TU member today! 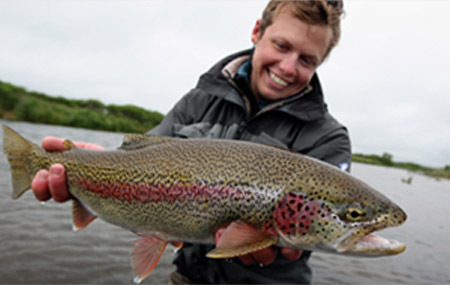 Acting for conservation can take on many forms. And to make an impact for future generations, we must all be willing to donate our talents, whatever they may be. 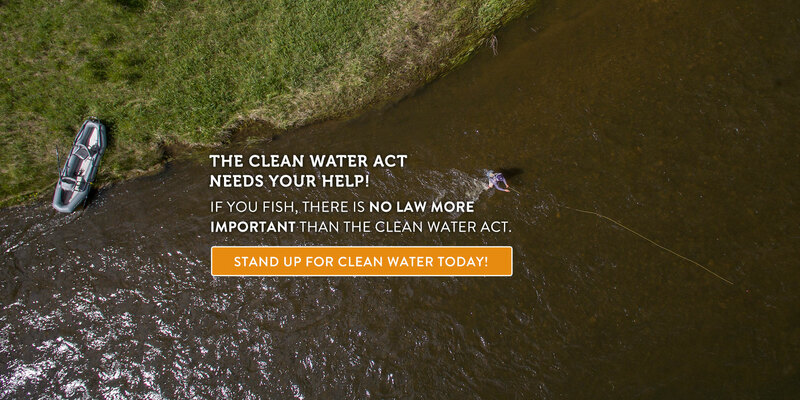 Stand up with TU today.